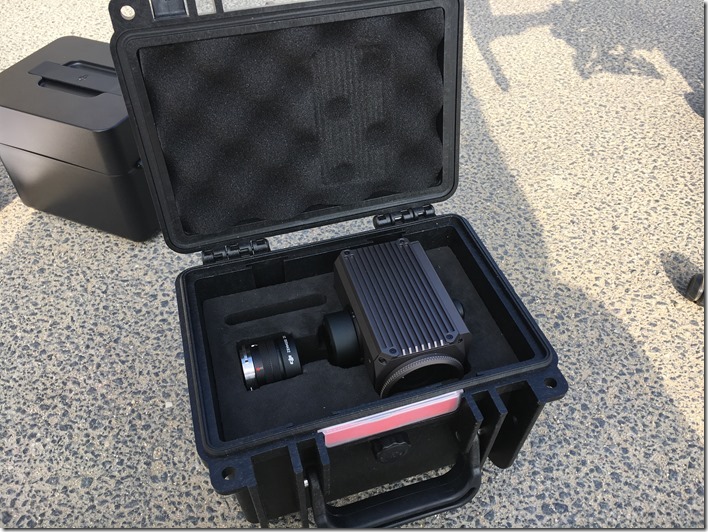 Z30 is DJIs most powerful zoom camera every drone industrial or inspection company need to look at. It allows drone operators to fly in a safe distance to an object and at the same time capture inspection photos and videos. 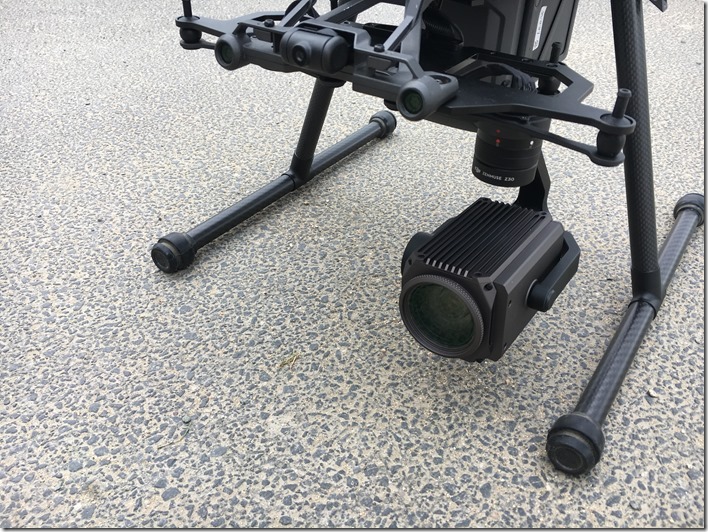 DJI Z30 is already on the market and we decided to ask Dacoda Bartels, the chief pilot of Aerobotics Energy Group, about his real life experience with the zoom camera. Below you can find our questions with the respective answers of Dacoda. The build quality is exceptional. The camera is very robust, solid and quite heavy. All metal construction. 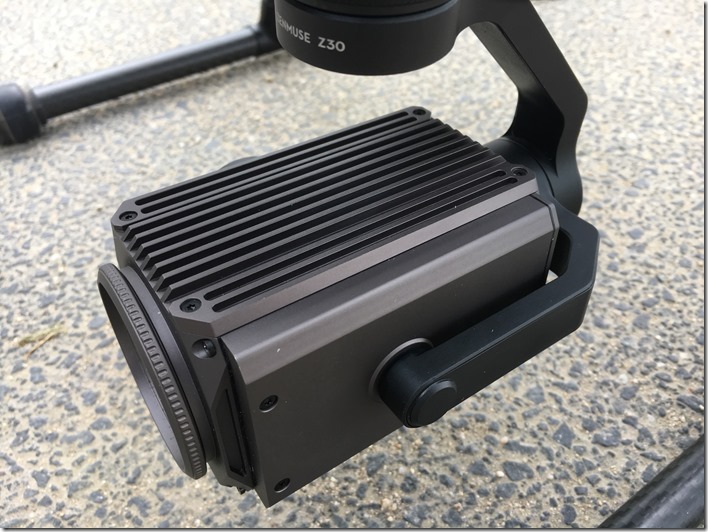 The Z30 camera can be mounted on the industrial DJI aerial platforms like Matrice 600, Matrice 100 and the newly announced Matrice 200. You will need an additional gimbal mounting kit for the M600 and M100, because of the new gimbal connector (the same as on Inspire 2). The mounting method is similar to the old DJI cameras, but much easier and feels more secure. The 2 MP sensor could certainly be better, but for the inspection work of my company it works great. Below you can find two pictures: one without (on the left) and one with full (optical + digital) zoom. M600 is about 100ft above ground level. I was flying on the coastline recently inspecting aircraft lights on top of an offshore oil platform. Wind was blowing a steady 12kts and I couldn’t believe how stable it was. 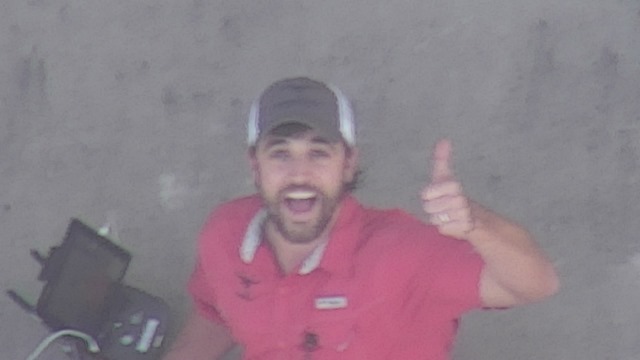 Even at max zoom with full digital enhancement. You can check the video here. Just as any other DJI gimbal and camera, all settings and functions are accessible via the DJI Go App. My company is doing inspection work on offshore and onshore oil platforms. 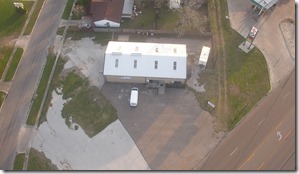 Our customers require our UAVs to maintain a 25ft minimum safe distance from the asset. The Z30 allows us to operate respectfully of that safe distance and zoom in on our target areas (ie, corrosion, well heads, connection points, dropped objects). 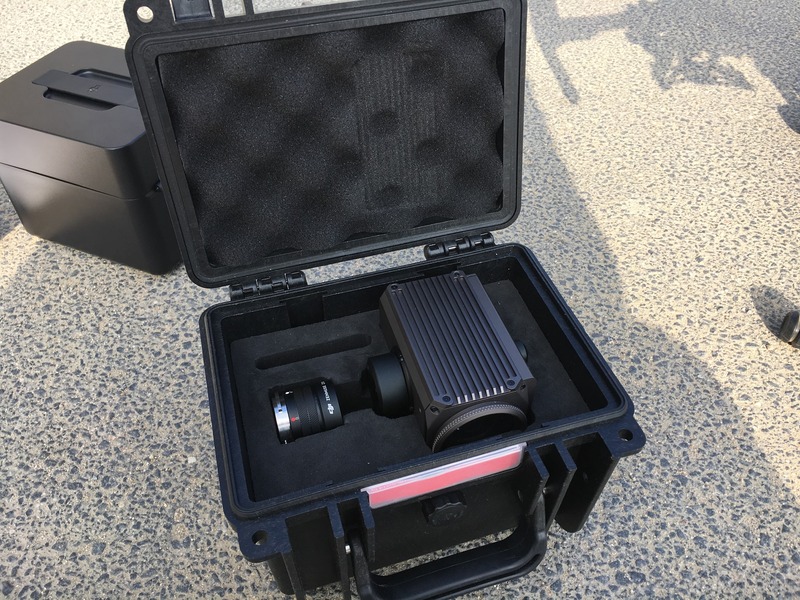 The DJI Z30 can be used for variety of inspections like cell tower inspections, wind turbine inspections or fire fighting. Using the Z30 with the M200 drone and single upward gimbal you can even inspect bridges. 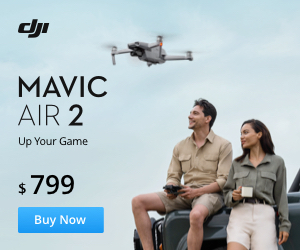 The zoom camera is available for order through official DJI Dealers. 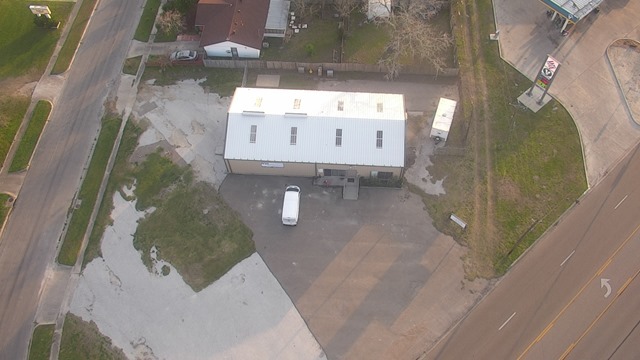 If you have any kind of questions regarding the Z30 or using drones for industrial applications, you can contact Dacoda and his team or leave us a comment. For more drone news and reviews. please follow us on Facebook. What is the typical price of the Z30? And are there other alternatives within the same price range? As a potential buyer, do you believe this is the best option, or should one consider other cameras?